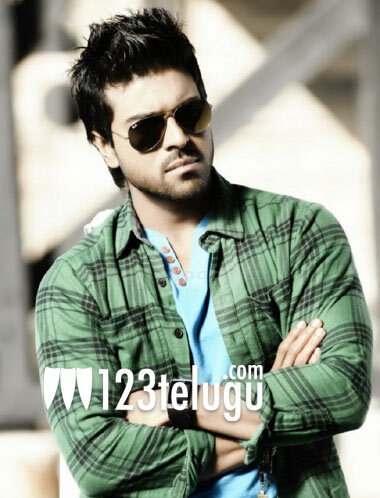 We have already reported that Ram Charan is busy filming in Hyderabad for his Hindi debut, ‘Zanjeer’. Now superstar Priyanka Chopra also joined the shoot recently. Since Priyanka is visiting Hyderabad for the first time, Ram Charan and his wife Upasana are making sure that Priyanka has a very comfortable time in Hyderabad. Apparently, Upasana is taking a personal interest in Priyanka and is reportedly even taking her around the city herself. The Zanjeer unit also shot some sequences in Apollo hospital in Hyderabad. Zanjeer, directed by Apoorva Lakhia is Ram Charan’s debut movie in Bollywood.